The amount of time we spend online has increased significantly. So naturally, so has the potential for brands to reach us directly through digital channels. Brands and firms recognize the immense potential that marketing though digital channels hold, like the direct reach, effectiveness in targeting, efficiency, cost and effectiveness being only some of them. 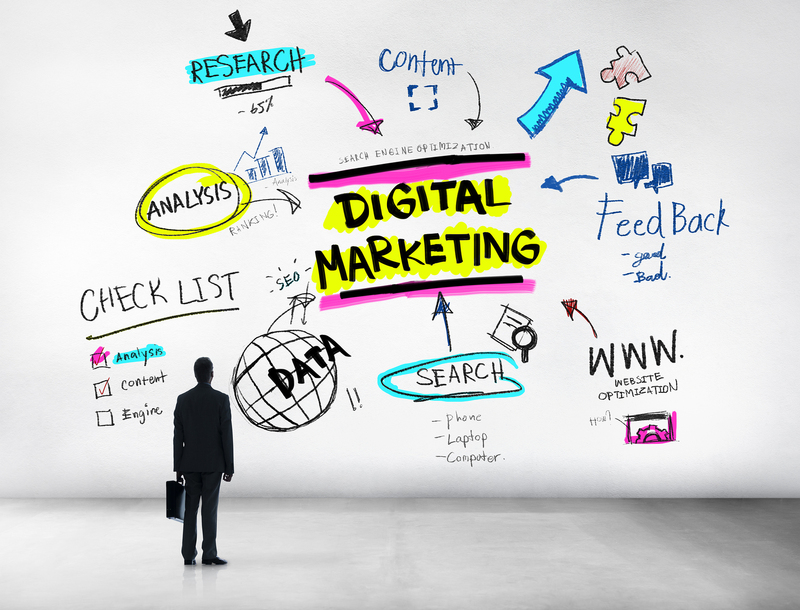 More and more companies are setting aside larger portions of their marketing budget for digital marketing. With this a whole new category of jobs has emerged like SEO analyst, digital marketing analyst / strategist, social media handler and more. However the alarming truth is that not enough human resource is available that is skilled enough in these areas to meet the growing demand. This certainly opens up a sector with immense growth potential, with high demand for well skilled human resource. This has resulted in the emergence of a lot of digital marketing training institutes as well. But are they all good as they say they are?? Why take the risk when DM Wizard, one of the best digital marketing training institute in Kochi offers a range of courses on digital marketing with valuable Google certifications. We have specially designed curriculum for the various courses specifically aimed at providing maximum knowledge on topics vital to acquiring and continuing a job in digital marketing, with in the short span of the duration of the course. Not only do you get practical knowledge, we also assist you in getting formally certified with Google, through Google analytics and Google Ads certifications. These significantly weigh in in your resume and gives you an edge over other candidates. We also provide 100% placement assistance to make sure you find the job most apt for you. We offer three courses in digital marketing currently, so that you can chose exactly what you need based on what you require out of the course, say you are an entrepreneur who wants to learn how to promote your business, our crash course would do, if you want a job in digital marketing, our regular course will cover all essentials in detail, or if you are a marketing professional, who wants to learn one particular aspect say Facebook marketing, you can do so through our custom course. Learn more topics about Digital Marketing join DM Wizard. This entry was posted in Digital Marketing, Digital Marketing Training and tagged Digital Marketing, Digital Marketing Training Institute in Kochi, Learn Digital Marketing. Bookmark the permalink.